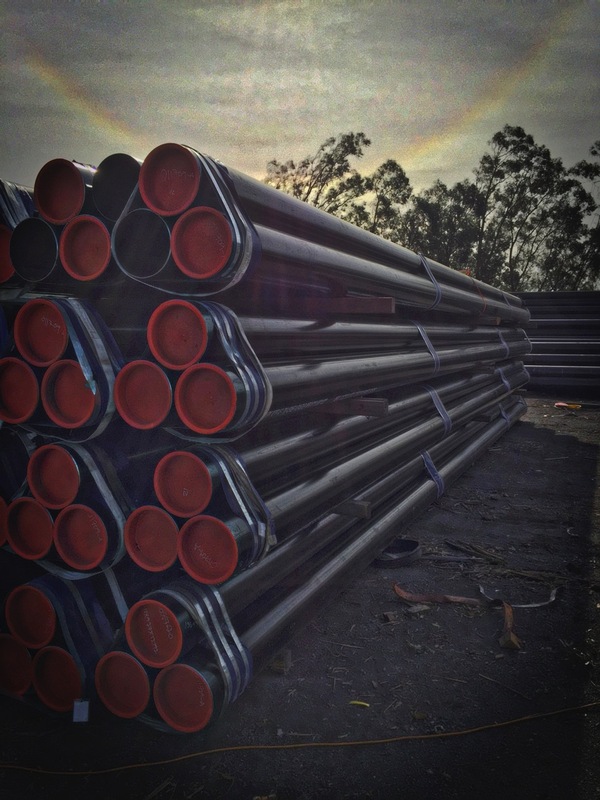 101 Pipe offers one of the most extensive and complete lines of carbon steel pipe available from stock in the eleven western states. 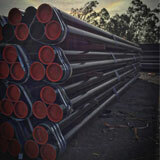 Our inventory includes line pipe in sizes from 4” to 48” in diameter, both welded and seamless, import and domestic. 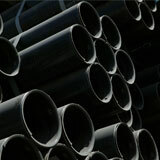 We stock the same sizes in a variety of grades and specifications – the most common being A-53 GR B and API-5L GR B. 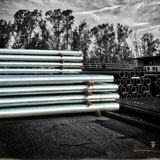 Most grades and specifications of stainless steel are also available. 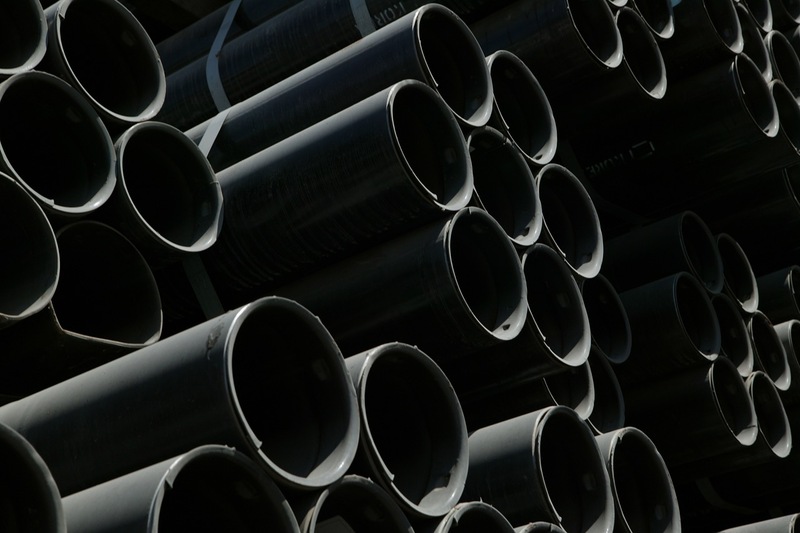 For less critical applications, we offer very competitive pricing on structural grade steel pipe such as A-252, commercial grade, mill overrun and limited service. 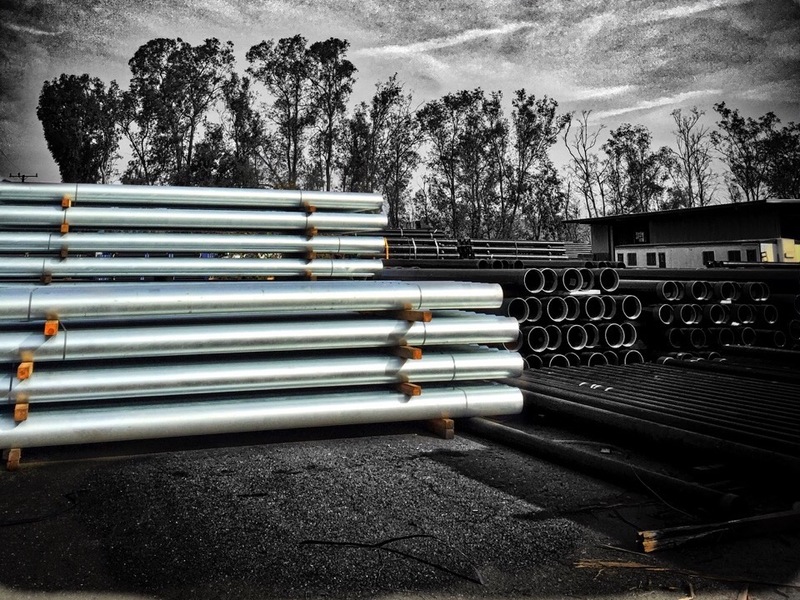 We also offer extensive threading capabilities (8-Round and 8-V), grooving and beveling as well as torch, rolla and machine cutting.